Have you executed your new year resolution yet? Or did you decide to not have any new year resolution this time around? Even though I like checklists, the one thing I try to avoid at the end of every year is to have personal new year resolutions that I know would be hard to keep 100%, you know? I do have professional checklists, to be sure, regarding my writing and publishing schedule. You have to have those, IMHO, if you want to stay on track. Let’s see how much I can embarrass myself here. I’m going to be honest with you. These are the same things I’ve been working on year after year for at least a dozen years, so I might as well just tell you. A whole lot of sitting down. I know some other more creative authors might walk around dictating their books, but I’m an old school pen-and-paper type of writer. Okay, maybe not that old school. Haha! But, truly, every now and then, after sitting at my desk for long, I have to get up and move around, get regular exercise (a perpetual goal), eat properly (not on the run), and spend even more time in God’s Word (grow spiritually). And yes, the most important new year’s resolution to me is the first one: Study God’s Word more. “More” is the keyword here. 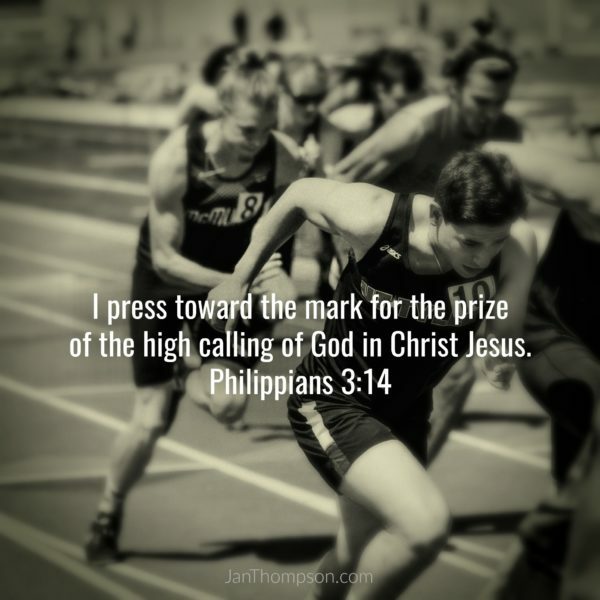 Not that I have already attained it, as the Bible says, but “I press toward the mark for the prize of the high calling of God in Christ Jesus” (Philippians 3:14). No matter what I do, if I don’t put God first, everything that I do is in vain. Ultimately, my personal goal in life is to glorify God. Regardless of the day, week, month, or year. To Him alone be the glory! What about you? Any new year resolution (or resolutions) for 2019? Do share! And I wish you a wonderful and blessed new year in the Lord Jesus Christ! P.S. Speaking of sitting down, I hope I’m not making you think about spending all day in your comfy reading chair, but two of my ebooks happen to be free right now for a limited time only. If you haven’t read them, you might want to download them to read later. Maybe you could read them after you have exercised and walked around a bit… Don’t sit down too much! Hi Jan, happy New Year:) I tend not to make resolutions- probably because I know that I forget them after a day or two!! Each year I vow to do more Bible study and exercise more and work on patience with my kids etc- so any list would be quite repetitive indeed! LOL I hear you. Me too re: forgetting it. Sometimes it’s the same “resolutions” year after year for me, e.g. exercise, exercise, exercise. I have never been a fan of the New Year resolutions… I try to look at things on a daily basis! I will be praying for you and your goals this year, as I do love to read your books!! Thank you so much, Paula Marie! You’re amazing! Yes, I agree re: “daily basis” — Thank you for your prayers. Much appreciated! I’m glad you enjoyed my books. More coming soon. Stay tuned! Like you I don’t make them. I do set goals for myself, but they are professional and health related. Yes, me too! I like the idea of goals. I need to take better care of my health, for sure. And I do like professional goals. Happy new year, and thank you for stopping by! I try not to make resolutions . I work 2 jobs and I stay on the go all the time. I love it when I get a few minutes to myself just to sit down and read a good book ! Thanks for sharing with us. Wow, two jobs! You must be a very good time manager, Sheila! 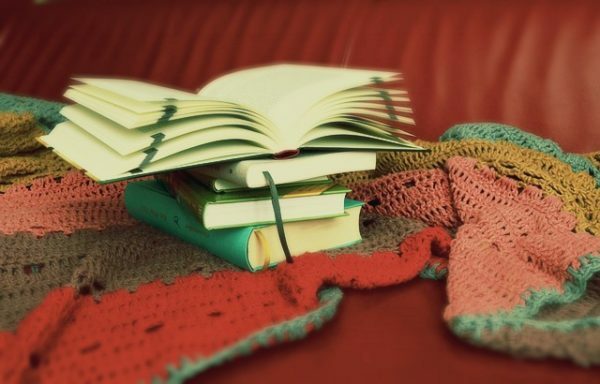 Yes, it’s always a wonderful thing if I can just take a breather, with a good book and a cup of hot tea. Thank you for commenting. Have a wonderful year in the Lord! I prefer goals (with actionable steps) to resolutions! 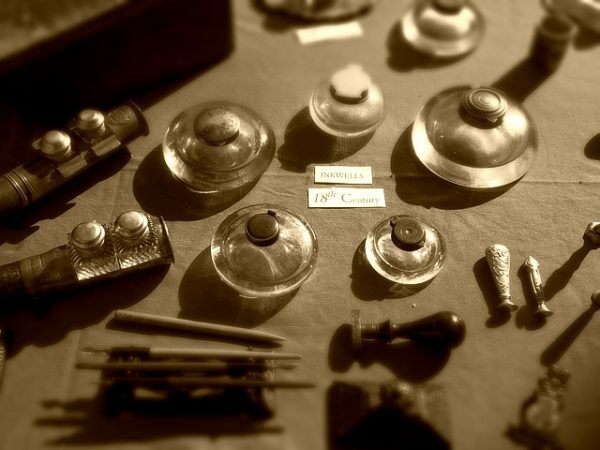 Yes, I’m warming up to the idea of “actionable steps,” preferably a manageable list! Otherwise, I can just dust off an old resolution (exercising, for example), cross out the old year, replace it with the new year, and it’ll still be current LOL! Thank you for the reminder to go for GOALS! Thank you to everyone who has commented so far! Sounds like your new year is off to a good start! Hi Jan! This year my new year resolutions are to eat healthy and to study God’s word more. Thanks for letting us know about your books being free to download. I look forward to reading them! Kerri! Those are great resolutions IMHO. I’m with you on that: I want to study the Bible more too. You’re welcome re: books. Happy reading! 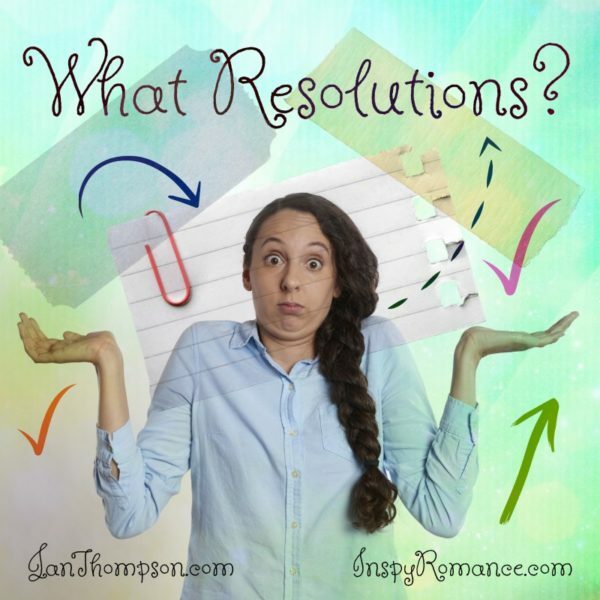 Why make a resolution if I know that I won’t be able to do it? So, I just keep on keeping on. Hehe! That’s one way to handle resolutions! Hi Jan and Happy New Year! Never have been one to make New Year’s resolution, but have set many goals. Now as a retiree, I enjoy life one day at a time. To help my sons and their families, make memories with the grandkids, go on road trips, eat healthy and stay active, and smell the roses. So glad my goals and hard work are paying off in retirement. Sometimes it is still difficult to take it easy. God is good. Blessings. Happy new year, Renata! I do like the idea of goals. Love all those goals you have. God is good and I’m glad that you’re enjoying your retirement days! My goal is to go to the Dr including specialists less than last year. I say this every year. sometimes I do it. I think I did last year. I also want to lose weight but its not a resolution its more a goal and the same with exercise more. 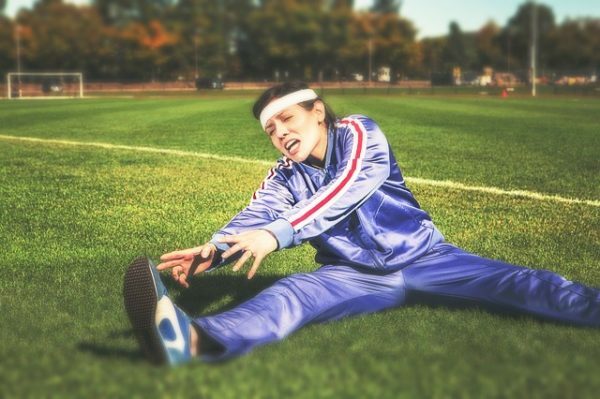 I need to heal an achilles first. Good idea to be financially organized. Also good move to save!